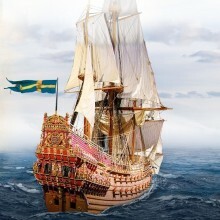 Build the extraordinary 1:65 scale replica of the legendary Swedish warship Vasa, a faithful reproduction of the original vessel. 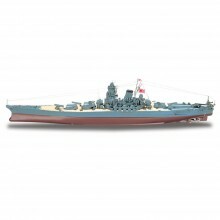 Get ready for a premier modeling experience with the Battleship Yamato, the iconic flagship of Japan's World War II fleet in 1:250 scale. 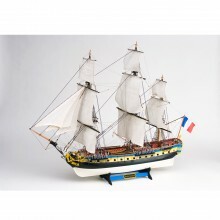 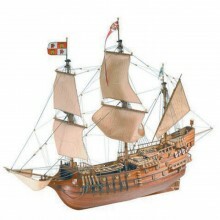 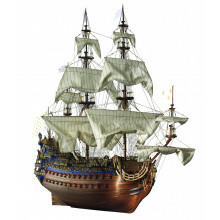 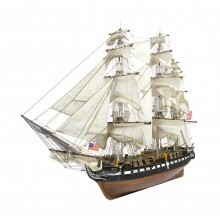 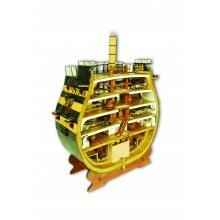 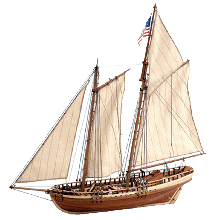 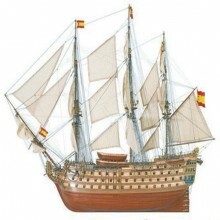 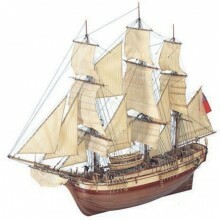 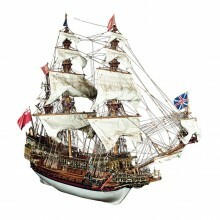 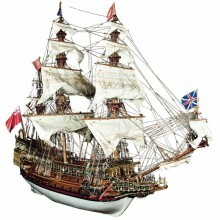 This model is not available anywhere else and is a stunning addition to any ship modeler's collection. 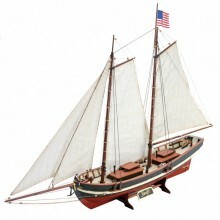 NEW: Order your full kit Today!